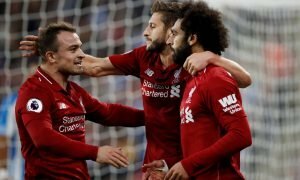 Bundesliga sensation hands Liverpool staggering transfer blow | The Transfer Tavern | Where football transfer rumours fly or die! Liverpool fans in the Transfer Tavern came into the bar today for a quick rest but are quickly wishing they hadn’t bothered, after they were greeted by negative reports on the transfer front. The Daily Star reports that Liverpool have been informed they have no chance of luring Schalke star Leroy Sane to the Premier League in January and will instead have to wait until the end of the season. 19-year-old Sane is one of the most highly-rated youngsters in German football and recently made his bow for Joachim Lowe’s international side. Jurgen Klopp is a huge fan of the starlet but his quest has been handed a major blow. 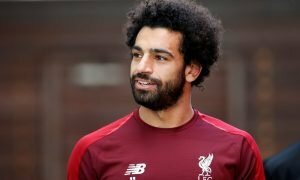 Liverpool have been informed directly by the player’s agent that they will not discuss a transfer until the end of the current season, which could prove problematic as the Reds face a stern test to land Champions League football next season. 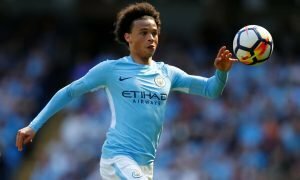 With a number of sides interested in Sane’s signature, missing out on Europe’s elite competition could hand the advantage to one of Liverpool’s domestic rivals- with Arsenal, Manchester United and Tottenham also keen on the player. Liverpool fans, can you land Leroy Sane in 2016? Let us know in the comments below!